Think it is too early to start planning your taxes? Here’s why you are wrong. Just because 31st March is the last date for paying your taxes does not mean you cannot plan your taxes in advance. Now that November is here, looking at your tax planning strategy for the year will be a very good idea. December is a good time to review the salary or business income you have earned, estimate income in the coming months, and consider potential sources of additional income so that you have a clear idea of your tax liability. 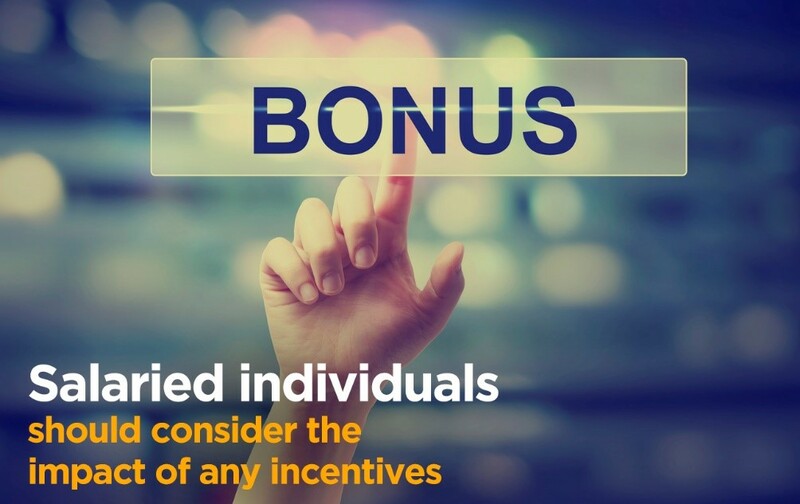 Salaried individuals should consider the impact of their bonus, increments, and other additions to their income and prepare accordingly. Secondly, it’s time to set aside a fixed sum per month towards your 80C investments. Not paying your life insurance premium on time can be a very dangerous mistake for your family’s financial security. Further, you won’t be able to claim the deduction for the amount u/s 80C. Setting aside Rs. 10,000 per month will help you have around Rs. 50,000 for paying premiums or advance tax by 31st March. 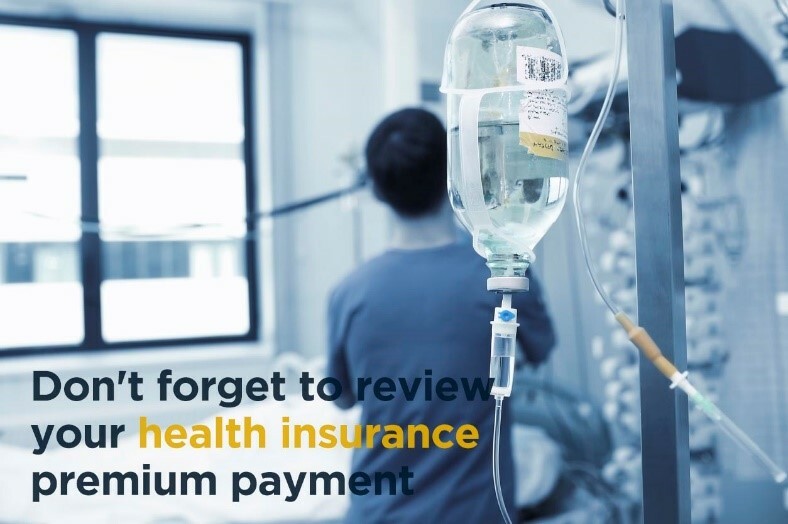 Further, review your health insurance premium payment because payment of up to Rs. 25,000 is deductible from your taxable income u/s 80D. 80C and 80D combined will reduce your taxable income by Rs. 1.75 lakhs, which is not a small amount. Related:How does insurance help you save tax? 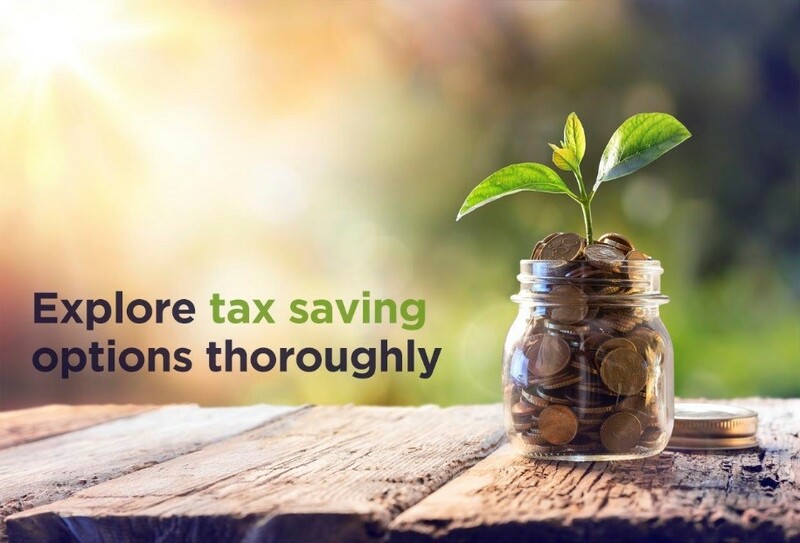 The third step is to explore tax-saving options that may not have been available in the past. Similarly, first time home buyers borrowing not more than Rs. 35 lakhs can claim an additional deduction of Rs. 50,000 on the interest payments. To know more about this, check out Investment Strategies Post Budget 2016. Does your new SIP qualify for tax deductions? Should you invest in PPF, NPS, or the Sukanya scheme to utilize your 80C deductions to the fullest? November is a good opportunity to review your other investments as well. Simply identifying whether you qualify for these deductions or not will ensure you don’t miss it when completing tax formalities at the end of the financial year. Setting aside Rs. 10,000 for the next 3-4 months will help you have Rs. 40,000 by March for last-minute investments. Avoid eating out or incurring other unnecessary expenses for the next 2-3 months. You can easily save Rs. 10-15k and use it to utilize your tax deductions to the fullest. In the worst case, stick to minimum payments on your credit card, SIP, and other commitments and use the extra savings to save tax. You can always make it up once the investment proofs are in hand. Have you sold any property during the year? Did you liquidate any mutual fund investments? Did you earn short-term or long-term capital gains on the same? Apart from your regular salary or business income, you need to consider capital gains as well. Learning that short-term capital gains have resulted in your income being taxed at a higher slab on 15th March can leave you stranded with very little options. Simply checking your additional income and gains in December will give you a lot of time to prepare. Finally, log in to your TRACES account and check whether the TDS deductions done till date are being reflected in your account. Identifying potential issues early will help you avoid delays in the credit of your tax refund. There is nothing stopping you from planning your taxes from the first day itself. While for many who feel it is not practical, starting in December will mean you don’t take any major decisions like purchase of life insurance, renewal of your health insurance, and investing in tax-saving equity funds without detailed comparison and analysis. When is it a good idea to take a top up home loan? Did you know you can avail a loan against your insurance policy? As an NRI, if your tax liability is less than the TDS deducted from your income, you can file an income tax return to claim a refund. Here’s how to go about it.